Aromatique The Creator of Decorative Fragrance. Decorative Home Fragrance Collections for Everyday and Seasonal Fragrances and Home Decor. Aromatique Glass Container. Clear glass potpourri bowl perfect for displaying your Aromatique Decorative Home Fragrance! Size: 8H x 6.75 Dia. inches. 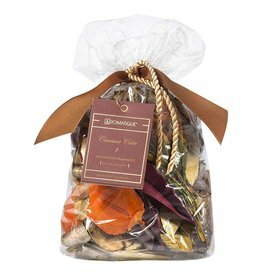 Also a gerat holder for Potpourri, Reeds, Shells and more. Simple Decorative Multi use Glass home accent. Aromatique White Ceramic Reed Holder for Pre-Fragrance Reeds. Size: 3x3x2D inches. Sold Individually, Pre-Fragranced Reeds Sold Separately. Aromatique Decorative Home Fragrances Collections. Aromatique Grapefruit Fandango Cube Candle in Glass Cube. Size: 12oz. Aromatique Decorative Home Fragrances Collections. Fragrance Notes: Tangy citrus notes blended with cassis and peach, accented with rose and musk. 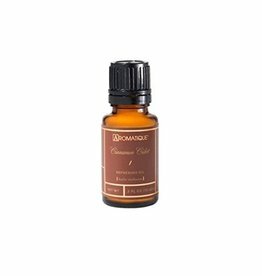 Aromatique Refresher Oil. Size: .5 fl.oz (15ml). Aromatique Decorative Home Fragrances Collections. Fragrance Notes: The Smell of Spring is a the fresh spring fragrance of fresh Hyacinth Blossoms. 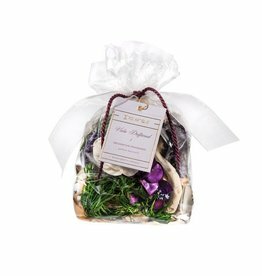 Aromatique Decorative Fragrance Bag. Size: 16 oz. Aromatique Decorative Home Fragrance Collection. Cinnamon Cider fragrance.